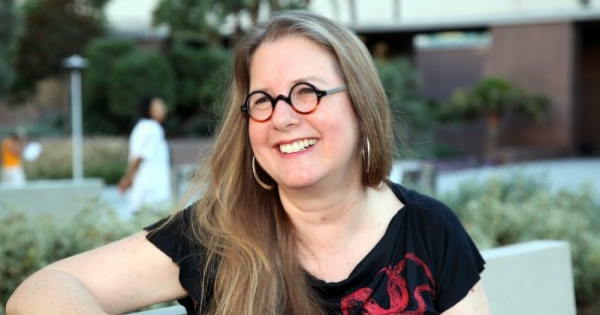 Janet Fitch is an author and teacher of fiction writing. A profile on her site says she is “the author of the #1 national bestseller White Oleander, a novel translated into 24 languages, an Oprah Book Club book and the basis of a feature film, Paint It Black, also widely translated and made into a 2017 film, and an epic novel of the Russian Revolution, The Revolution of Marina M.
“Additionally, she has written a young adult novel, Kicks, short stories, essays, articles, and reviews, contributed to anthologies and regularly teaches at the Squaw Valley Community of Writers. Janet Fitch comments about some of her experiences as a writer, including emotional health challenges like depression, and using the “deep parts” of oneself. “Anytime you work with materials that are deep parts of yourself, you feel revulsion at showing things about yourself that you don’t want people to know. “White Oleander, for example, was so much about loneliness, and I was revealing something about myself. “You have to work as deeply as you can to give the reader something worth reading, but you’re also showing things about yourself that you’re not pleased with. “I’ve been depressed many times in my life. “But under it all I’m an optimist. “I’ve never been in that extreme a state, like my suicidal character Michael Faraday in Paint it Black. Photo at top by Aaron Salcido from post: Novelist Janet Fitch, Zócalo Public Square. See list of Janet Fitch books. 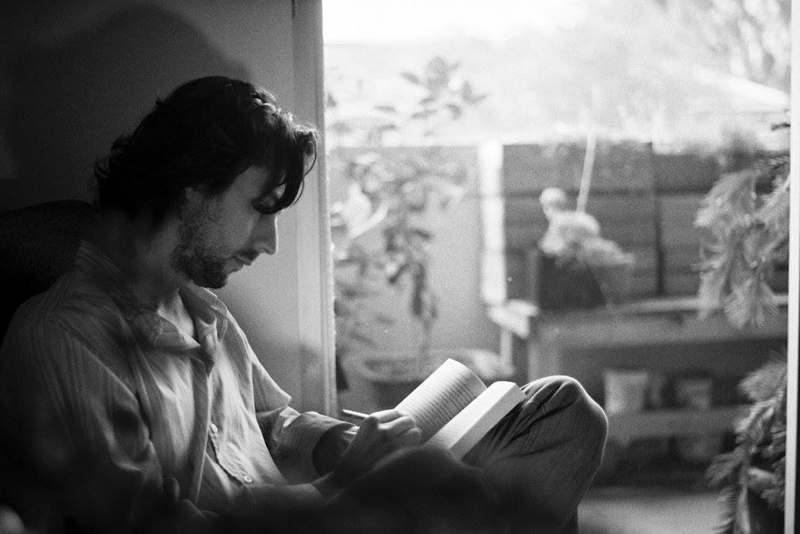 Lower photo of man reading is from Janet Fitch’s Facebook page. 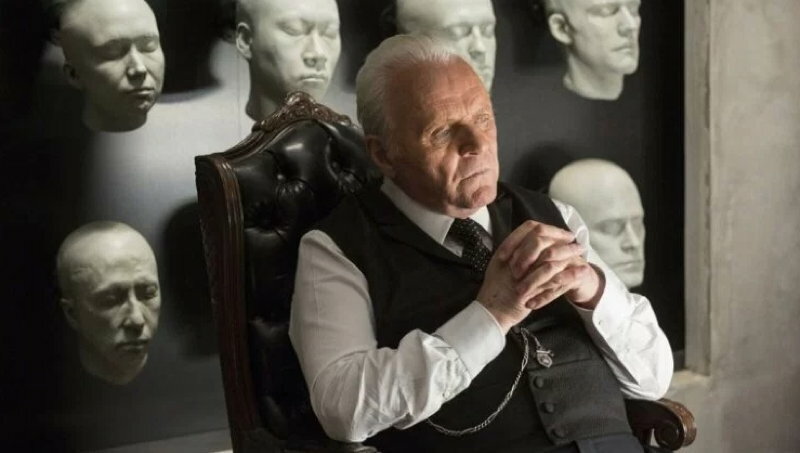 How do actors and other artists make use of their inner emotional lives, including their shadow selves or dark sides, to be more alive and creative? “I’m not a psychologist, but at the back of it I think there is a feeling that everything is uncertain, there is no guarantee of anything and that causes us great fascination and fear. “So we look into the dark side of ourselves and the world. 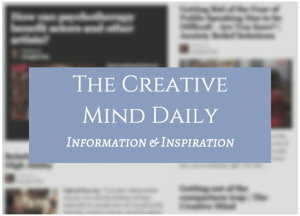 See more in my article Make friends with the shadow side of ourselves to be more creative. See menu for more articles on Writers and Writing.